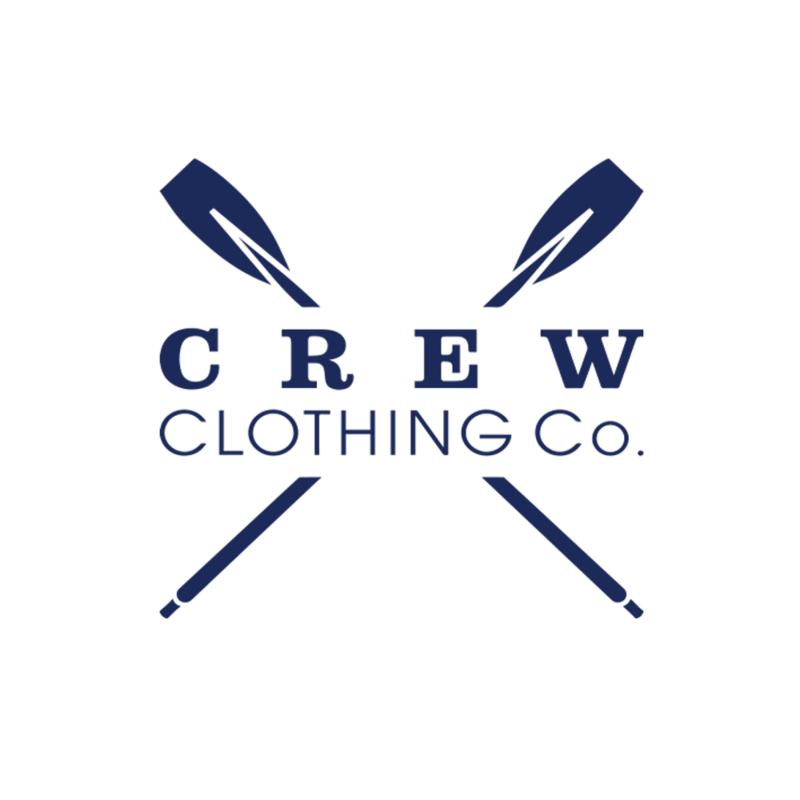 Collect free donations when you shop with Crew Clothing Co.
Shopping the easyfundraising way with Crew Clothing Co., could not be easier. Follow the instructions below, and create an account today to start supporting a cause or charity of your choice. 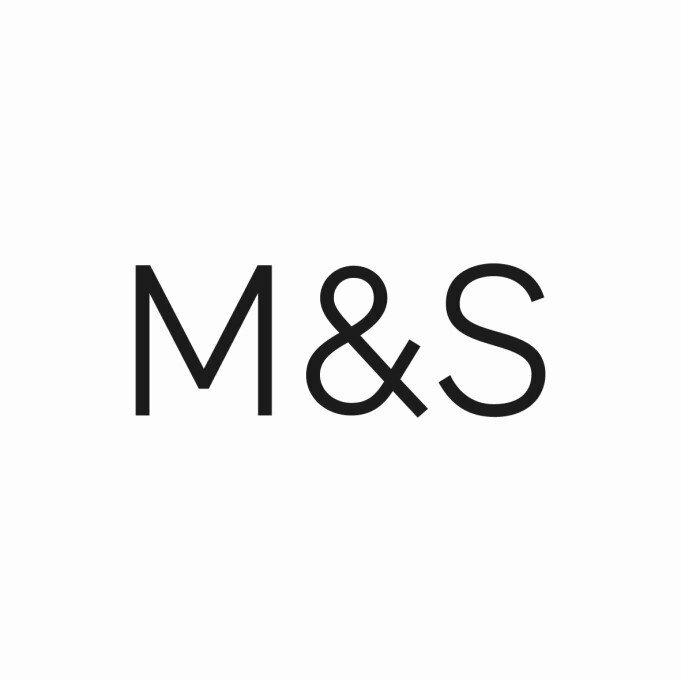 Top deals with Crew Clothing Co.
Save money and get free donations! Right now Crew Clothing Co. has these great deals for easyfundraising shoppers. Just click through to Crew Clothing Co. using the buttons below, to make sure your donations are tracked when you shop. Crew Clothing Co. are passionate about creating impeccable quality clothing that epitomises British casual luxury. The underlying appeal lies in the striking designs, vibrant colours and quality of the clothing along with stylish classics with a modern twist. You've visited Crew Clothing Co.
Oops! Your Ad blocker might block your donation from Crew Clothing Co.